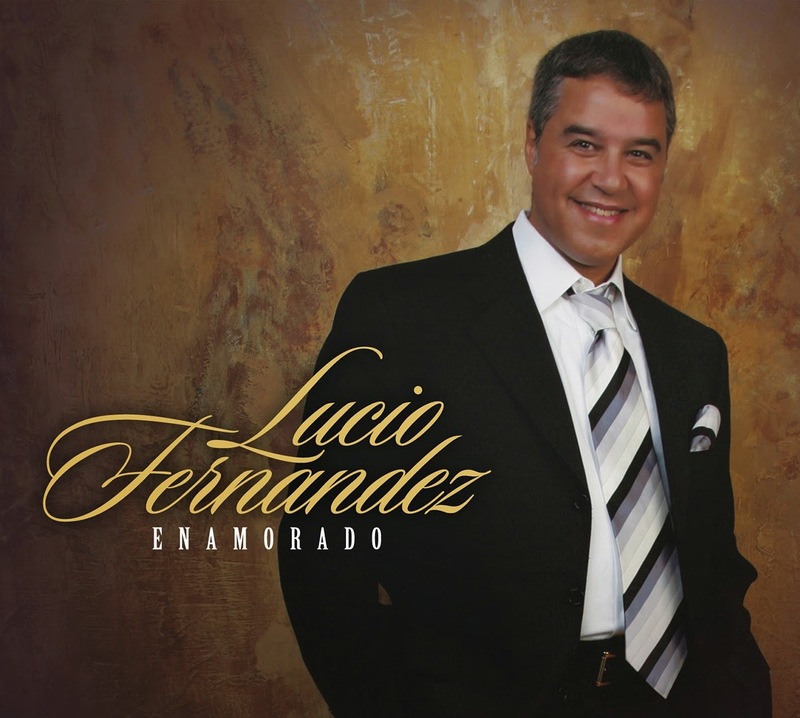 Lucio Fernandez releases a new music video "Enamorado", the title track from his hit CD released in 2010. Lucio Fernandez performs "Enamorado", the title track from his CD "Enamorado" released in 2010 (available on iTunes). 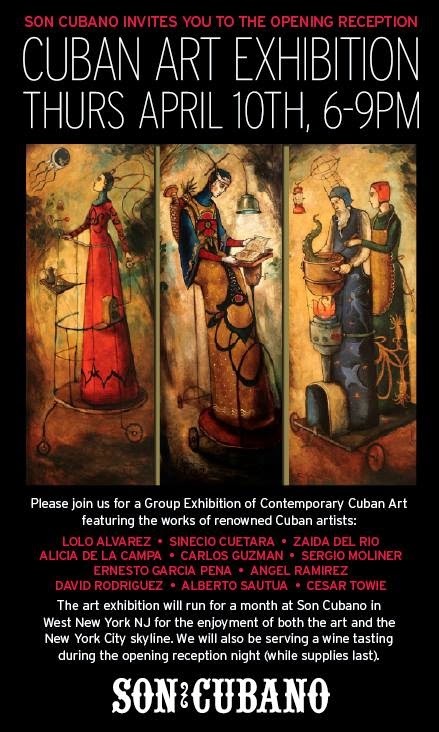 Featuring Taylor Schramm, with Fernando Contreras, Larry Piscitelli, Luis G. Prieto, and Karina Popovnina. "Enamorado" is written by Lucio Fernandez and Jorge Chiquillo, with musical arrangements by Gustavo "Chacho" Schartz and engineered by Luis Güell. The video is produced by MeLu Films. Directed, produced, and edited by Lucio and Megan Fernandez. Filmed entirely on location in NYC/NJ. Available on iTunes.